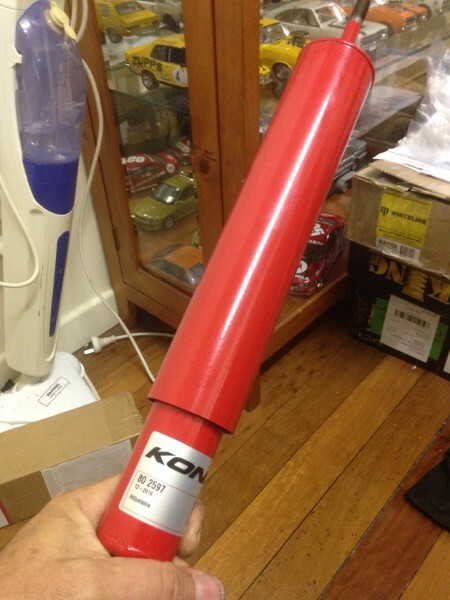 Ok so I have just bought some new Koni red shocks for the VL, I'm not sure I understand how these work, not in terms of adjustment, I can do that, but why do they compress super easy, and stay compressed? They do not push back out what so ever like every other bloody shock I've ever seen, Are mine faulty? Am I doing it wrong? Have I always been mislead, was your lunch nice? what witchcraft is this?? how do they work? this is the shock compressed and it just stay's there... WTF? Last edited by 350stato; 29-06-16 at 16:53.